Creative Kitchen and Bath Studio is extremely proud to offer MidContinent and StarMark Cabinetry, both Mid-Western companies focusing on quality craftsmanship and design innovations! 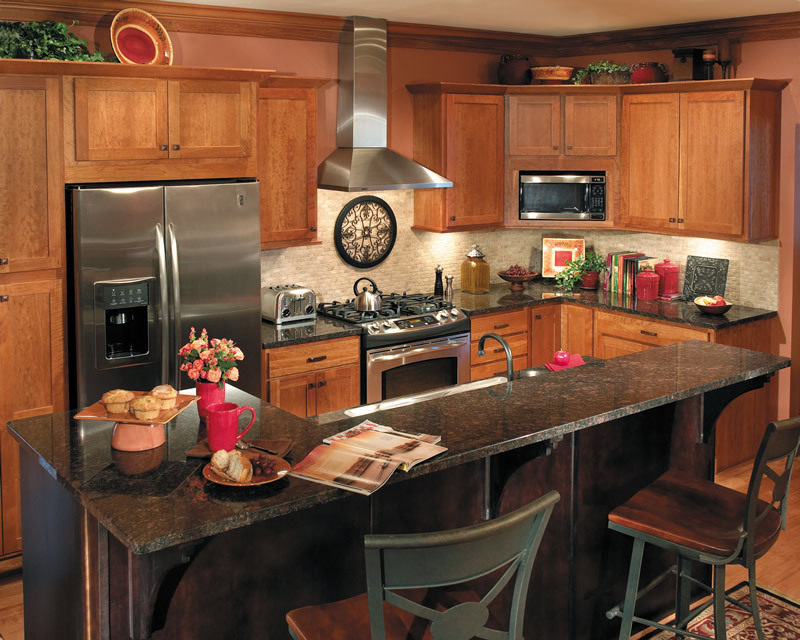 MidContinent Cabinetry has products to fit nearly any cabinet need at a moderate price point. They offer 45 different cabinet colors as well as a custom paint program making your kitchen or bath a truly one of a kind custom room. If a painted finish is not your cup of tea, rustic alder and rustic hickory woods may be perfect for your Northwoods home or get away. At StarMark Cabinetry, a cabinet is not punched out of wood and then stored on a warehouse shelf until you order it. Each cabinet is hand crafted, one at a time to your exact specifications. “American Made” in South Dakota since 1978 by quality craftspeople with an eye for detail. 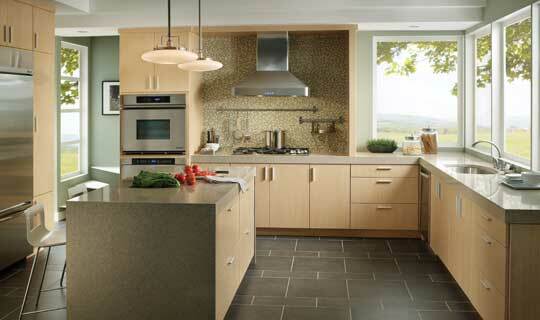 Specialty finishes are a trademark of StarMark Cabinetry. Whether it be a sophisticated cherry wood door for a traditional home or a rustic, glazed and distressed door in alder or lyptus woods, they have the exact finish and door style you need to set the mood in every home. 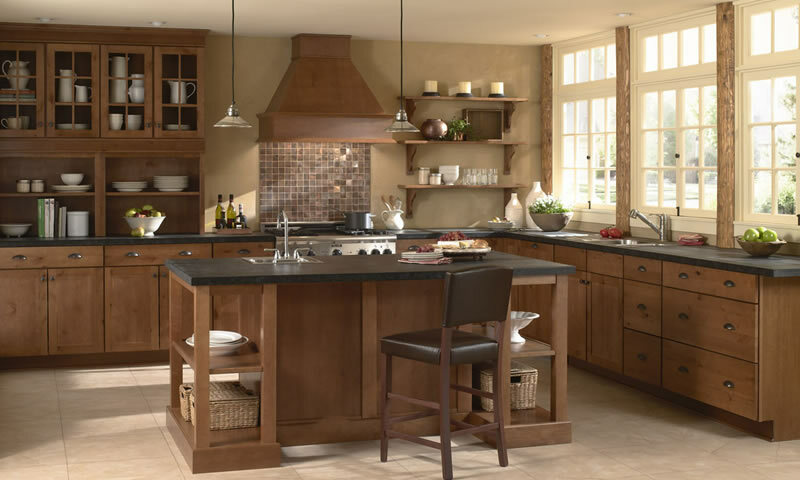 Bridgewood Custom Cabinetry began production over 25 years ago. 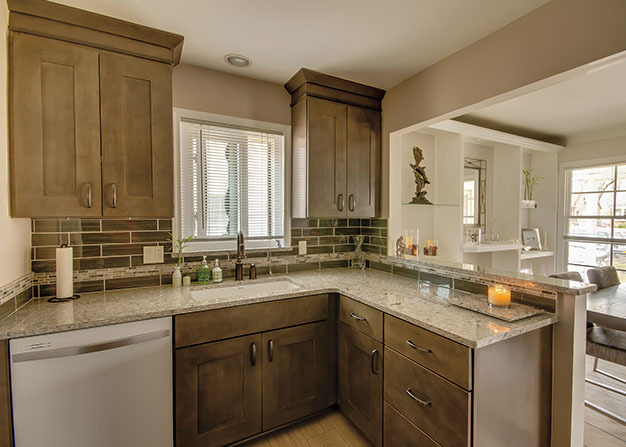 Their mission is still the same, to combine high-quality materials, with their experience to craft beautiful custom cabinetry that will complete the kitchen you’ve been dreaming about. Bridgewood produces a product line that is flexible enough to meet most budgets, but custom enough to meet almost any customers' needs. Unlike many manufactured cabinets, your kitchen is built to your specifications to fit only your home.